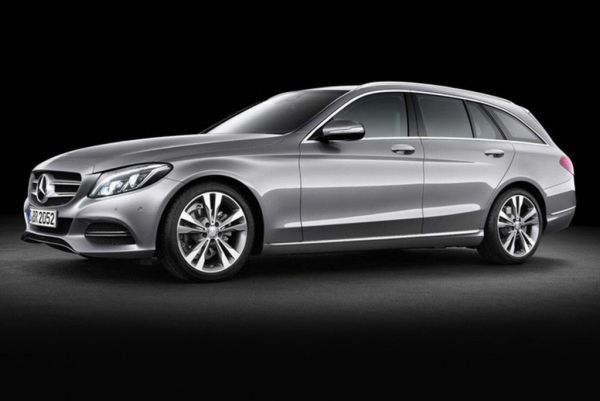 2015 Mercedes E-Class Wagon is a successful attempt to popularize mid-sized wagons in the US that have been seeing a steady decline in their sales. E-class stands for tasteful luxury, commendable fuel efficiency and practical features. It competes with Volvo XC70 and Cadillac CTS. E-class has the wheelbase of 113.2 inches, and length, width and height of 192.7 inches, 75.9 inches and 58.9 inches respectively. It has curb weight of 4213 pounds. It has been given better stylistic features that have added to its appeal in terms of looks. The quad headlights are gone and have been replaced with single-piece items that have more streamlined appearance. The pontoon-style rear fenders have also been taken off to give the body a more minimalistic look. The Luxury model has the tiny Mercedes emblem jutting out of the hood and a 3-slat grille while the Sports model has a huge emblem with a 2-slat grille. 2015 Mercedes E-Class Wagon interior is remarkable for its mammoth capacity. Not only it can carry passengers comfortably, it also offers great space for cargo. Though at first it looks like a 5-passenger cabin, but it can easily be made into a 7-passenger one by opening the rear-facing seat in the third row from the floor of the luggage compartment. More cargo space of 57.4 cubic feet can be created by partially folding the second-row seat. Going by the claims made by the company, E-class can transport 3 passengers and a grandfather clock with ease. The design inside is as classy as ever with a lot of chrome and wood trimmings being used. There is an art-deco style clock, 3-spoke steering wheel, and redone stack in the center, which now sports more intuitive controls. Infotainment has been ensured by Mercedes’ COMAND system that can be maneuvered with either steering wheel-mounted buttons, voice commands or the knob in the center. Mercedes’ 4matic all-wheel drive system is standard. It uses a 3.5 liter V-6 engine that raises 302 horsepower @ 6500 rpm and a torque of 273 lb.-ft @ 3500-5250 rpm. The power is sent to the wheels through 7-speed automatic transmission. The mileage given by E-class is 19/26 mpg for city/highway. E-class is available for $59,000 and will be available in the US in 2015. 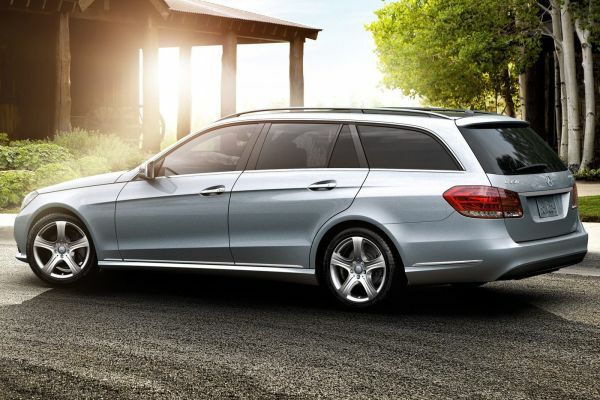 E-class is a mid-sized wagon that is very spacious and high on fuel economy. It has 7-passenger capacity and a very tastefully done functional interior. 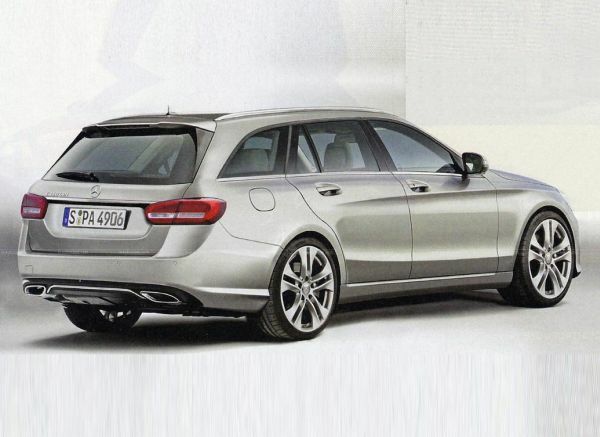 2015 Mercedes E-Class Wagon will be released in 2015 in the US market.